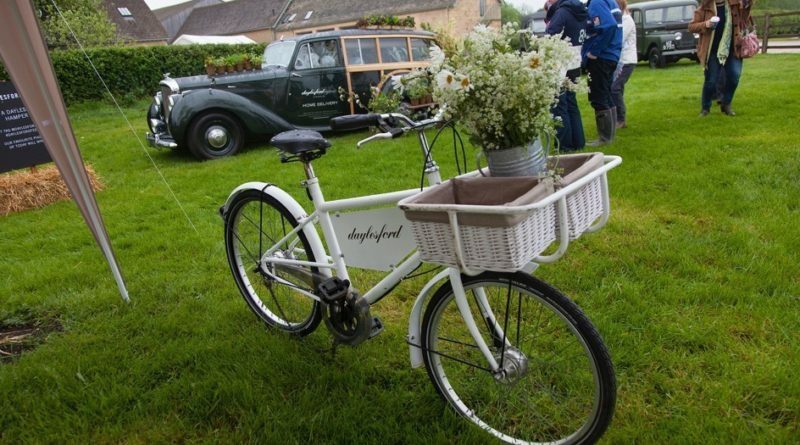 The 8th Daylesford Summer Festival took place last weekend at Daylesford Farm near to Kingham. 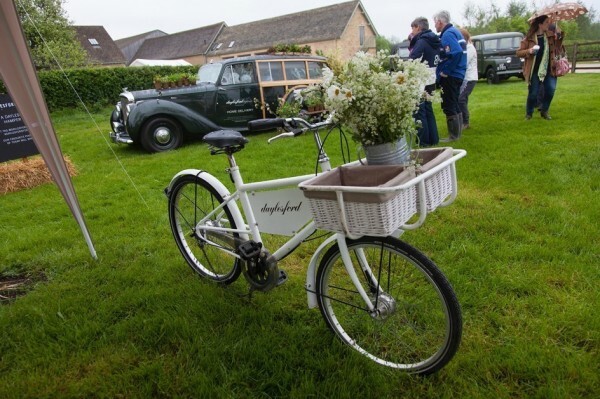 Daylesford Farm was setup 30+ years ago by Carole Gray Bamford, when they began to turn their family’s farmland over to sustainable, organic farming, first in Staffordshire and then in the Cotswolds. What began as a simple passion for real food and a desire to feed their children better has grown into Daylesford as we see it today, one of the most sustainable organic farms in the UK. With a lot of hard work having gone into preparing the full site, including visitor access to the farm animals and organic farm, the rain didn’t put off the visitors with the car park filling up early on. On offer was a range of activities, including Cooking School demonstrations, farm tours, music from Fiddlebop, sheep shearing, dog shows, morris dancing and Indian block printing. The sheep shearing was of great interest to both young and old visitors and for the Lleyn sheep this would be their first shearing. John King and Matt Haydon demonstrated this with three sheep per session. At the Lily’s Dog show there was a large crowd gathered to witness the different categories; dog with waggiest tail, scruffiest dog, dog most like it’s owner and best dressed dog. 8 year old Charlie Gauld with his dog Fern won the ‘Dog with Waggiest tail’ contest and Archie Strachan, also 8 was joint winner with his 5 year dog Bramble in the ‘Dog most like his Owner’ category. Of particular mention was Jonny Weinberg with his Australian dog Saffy, taking part in the ‘Best Dressed Dog’ category. The dog was dressed up as he was going around with Jonny’s bride to be Kate on her hen weekend, before their upcoming wedding this summer. 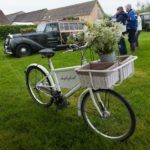 For the children there were vintage Victorian swing boats & carousel, along with the animals, JCB diggers, local hunt hounds and lots of farm animals including the little piglets. For the full image sets please review the Image Galleries below, and all images can be bought in a variety of sizes/types.